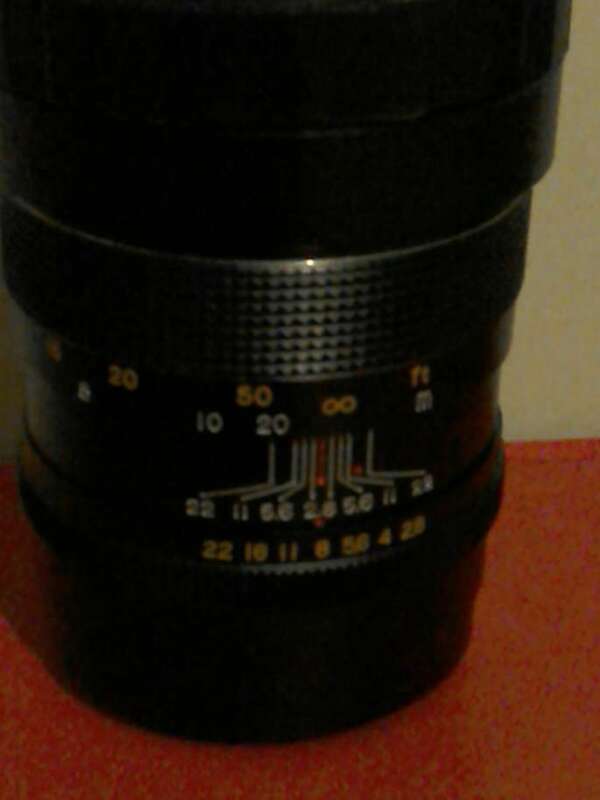 Aritar telephoto lens. ARITAR AUTO 1:2.8 f=135mm No. 91531 SW6 near West Brompton. Collect Friday afternoon or Sunday, by arrangement.